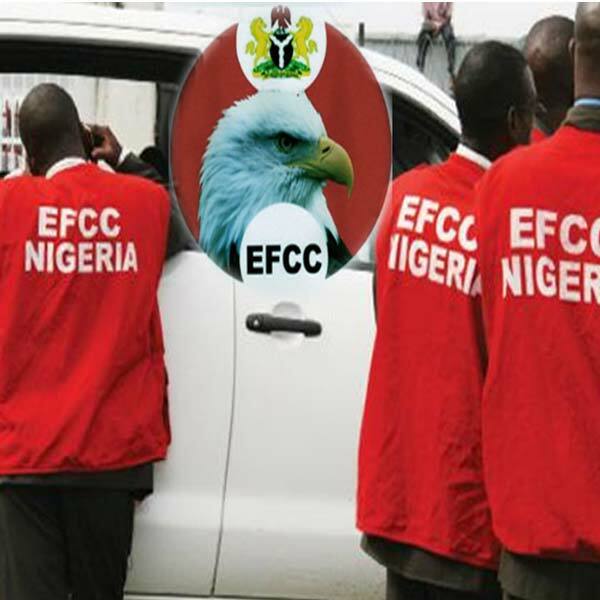 The Economic and Financial Crimes Commission (EFCC) yesterday arrested and detained former Comptroller General of the Nigeria Customs service, Alhaji Abdullahi Dikko Inde . A senior official of the Commission, who confirmed Dikko Inde’s arrested, said the former customs’ boss is being interrogated over allegations bordering on criminal conspiracy, diversion of public funds, theft, abuse of office and living above legitimate means. Specifically, the source revealed that Inde, is being questioned over the source of the funds with which he acquired the palatial mansion valued at over N2billion located at 1, Audu Ogbe Street, Jabi Abuja. Apart from that, he is accused of diverting over N40billion from Customs’ coffers. The funds were allegedly drawn from proceeds of the 7 percent cost of collection and 1 percent comprehensive import supervision scheme. According to the source , the former Customs boss arrived the Commission’s headquarters at about 10 am yesterday was grilled all through the day .